Home / India / Govt Documents / Aadhaar Card / How to book Online Appointment for Aadhaar Card Enrolment ? You might be looking to book Online Appointment for Aadhaar Card. 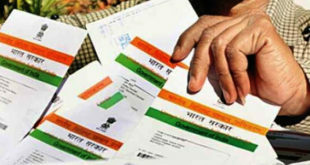 Don’t worry in this article we will tell you how to fix appointment for Aadhaar Enrolment online? In our previous articles we have already discussed about how to change aadhaar card name and address and the process to change aadhaar card mobile number and dob . Currently, the Online service for booking an appointment for Aadhaar Card is available for trial basis for select States/UT. These States are Andhra Pradesh, Bihar, Chandigarh, Delhi, Gujarat, Haryana, Himachal Pradesh, Jharkhand, Karnataka, Madhya Pradesh, Maharashtra, Punjab, Rajasthan , Telangana, Uttar Pradesh & Uttarakhand. On successful results from these states, this service can be available for other states as well. How to book Online Appointment for Aadhaar Card ? First of all you need to visit the Aadhaar Appointment Page. 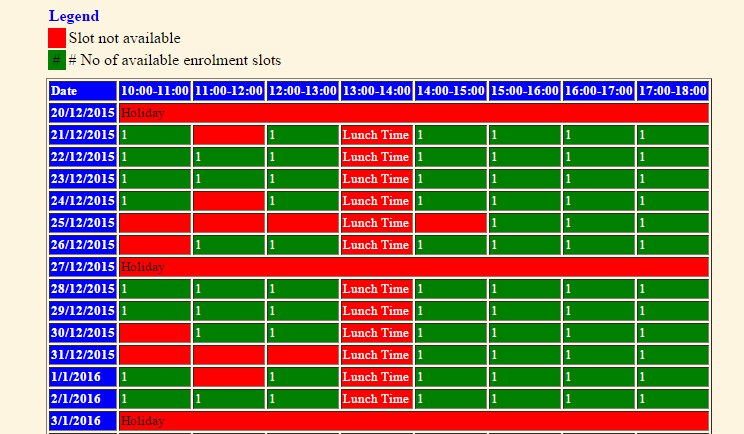 You can also check the Availability of Slot at your Aadhaar Enrolment Centre by clicking on Check Availability as soon as you enter the above mentioned details. Click on Fix Appointment to Finally Book the appointment. Hope you liked to know how to fix an online appointment for Aadhaar Card Enrolment. You may leave your comments below if you have any queries. How to Reschedule your Aadhaar Card enrolment Appointment ? 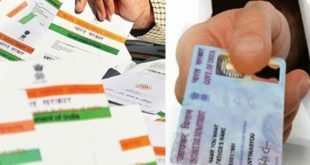 Know how to link Aadhaar Card with Voter ID Card ? How to know Aadhaar Card Number by Name and Email/Mobile Number ? Thanks for coming up with this detailed blog. You mention above that for Karnataka, we can book appointment online. But when I go to the link, Karnataka does not appear in the drop down list. Can you please guide on how to apply for an Aadhar card online in Bangalore. Thanks for the address of the UIDAI Regional Office in Bangalore. Alternatively, can I also go to the following centre for the application of Aadhar Card. I found this address from the site: – https://appointments.uidai.gov.in/easearch.aspx. You can also visit this Centre.